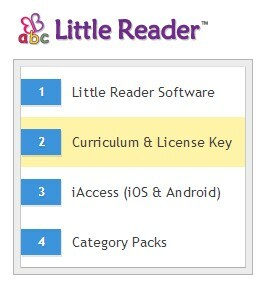 NOTE: You must have a purchased license key for Little Reader in your BrillKids Account. If you do not have a license key yet, please purchase one from the BrillKids Online Store. If you already have one, just follow the directions carefully below. 2. Click on the DOWNLOAD LITTLE READER button. Choose to SAVE the file. For Windows 8 users, a window may pop up and ask you to install .NET Framework in order for Little Reader to function properly. Can't find your license key? 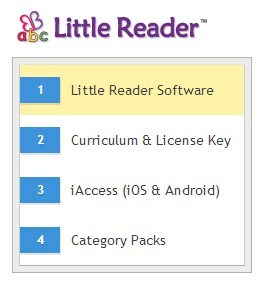 If you bought your Little Reader kit from a local distributor or if someone bought it for you as a gift, find the license key that came with your kit and type it in the Add License Key box and then click on the ADD TO ACCOUNT button. Click here for detailed instructions. 8. A message will pop up, asking you to open the link with Little Reader. 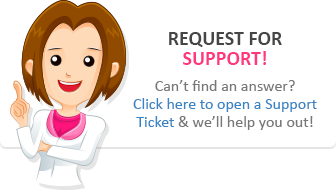 Click on Allow (Internet Explorer), OK (Firefox) or Launch Application (Chrome). 9. Little Reader will open up automatically. 10. A window will pop up and ask you to confirm the download. 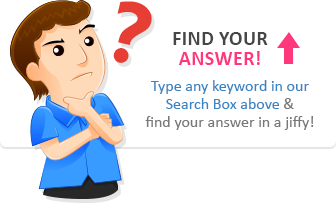 Click Yes to activate your Little Reader, download and import the curriculum content. 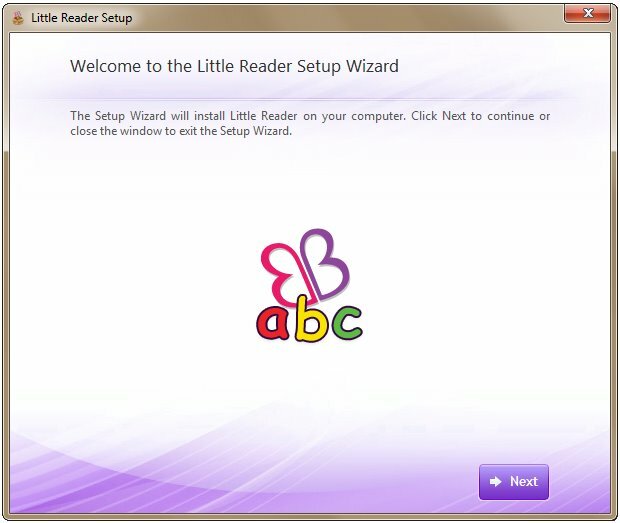 Note: You must be connected to the Internet to activate your copy of Little Reader and download your curriculum content. 11. When asked "Do you want to regenerate the course immediately after importing?" click on Yes. If you own more than 1 curriculum pack: Make sure you repeat Steps 7-11 for each curriculum license key that you own.